As with all travel you should ensure you have up to date travel insurance that covers you in Laos. Pharmacies are common across all of Laos and are stocked with antibiotics and other medicines and are more often than not, staffed with assistants who speak some English. Hospitals and clinics are not a high standard but are very well equipped for diagnosing and treating Malaria/Dengue Fever and handling minor ailments and injuries. For anything serious you will need to be transferred to Thailand so in these instances having Travel insurance is a must. Vientiane is malaria-free, but if you're visiting remote regions, consider taking anti-malaria medication and using insect repellant with DEET. Get your own individual recommendations from your travel clinic. 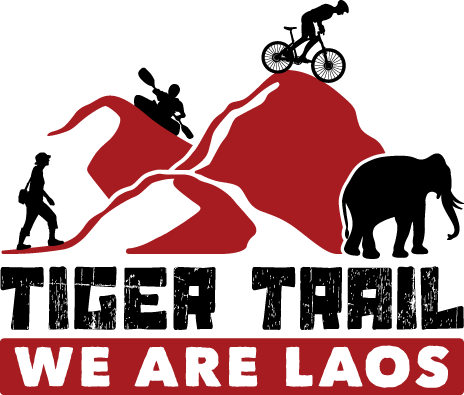 Laos is fairly free of crime in tourist areas. Pickpocketing is rare, but you should still be careful in crowded areas. Never leave luggage unattended. Penalties for drug possession are severe, and since the early 2000’s Laos has introduced the death penalty for serious drug offences. Take care in bars and restaurants if the word happy is used. This is normally an indication that some form of drug will be part of the ingredients. Expect a hefty fine up if a foreigner is caught having sexual relations with a Lao person. Please remember that this is also very much against Lao Culture and can affect the Lao person in his or her society well after you have left the country. It is always best to trek with a qualified tour company and guide when out in remote areas, there are still many areas with UXO’s around. Do not photograph anything that may have military significance, like airports or military installations. Mosquito repellant is available but it is extremely hard to find one that contains DEET. Sun lotion is available but normally in small bottles and very limited options. It is advisable to stock up on these products before entering Laos. The Lao adore children and in many instances will shower attention on your offspring, who will readily find playmates among their Lao peers and a temporary nanny service at practically every stop. Like many places in Southeast Asia, travelling with children in Laos can be a lot of fun as long as you come prepared with the right attitude. Baby formula and nappies (diapers) are available at mini markets in most towns and cities, but bring along a sufficient supply to rural areas. For the most part parents needn't worry too much about health concerns, although it pays to lay down a few ground rules – such as regular hand-washing or using hand-cleansing gel – to head off potential medical problems. All the usual health precautions apply.